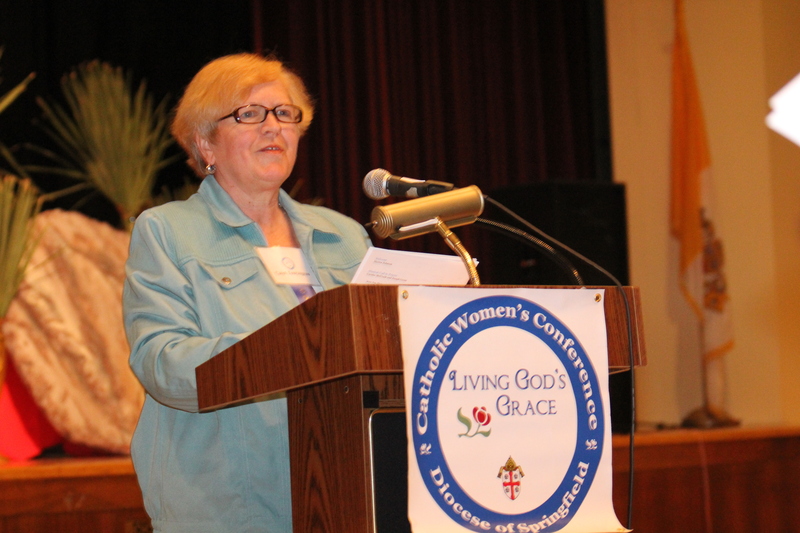 When the Diocese cut its staff by 40 percent in July, 2010 the fate of the Catholic Women’s Conference was uncertain. 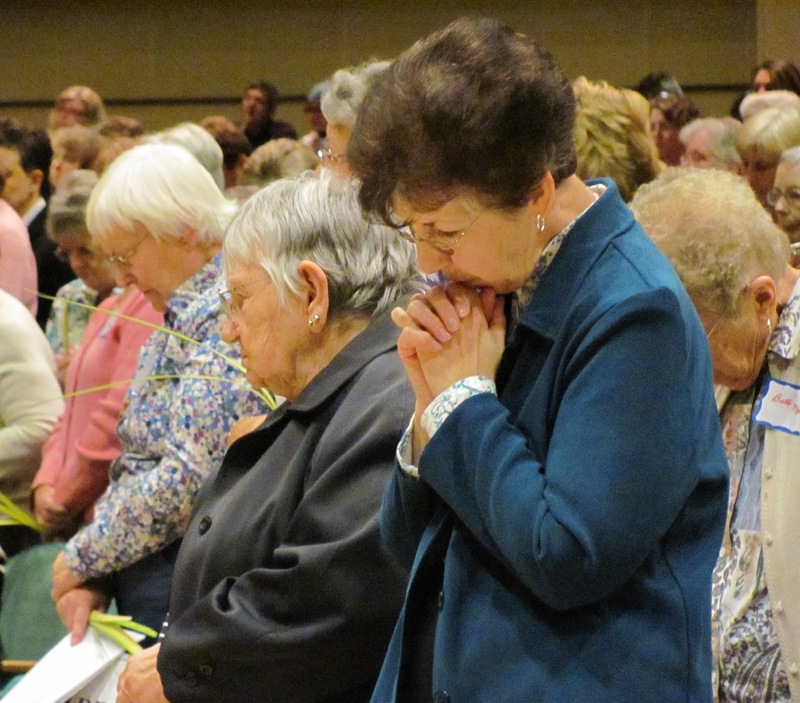 Yet, due to the grace of God, the dedication of some good women and the support of many more, the 4th annual conference became a beautiful way to begin Holy Week. A small committee organized the day. 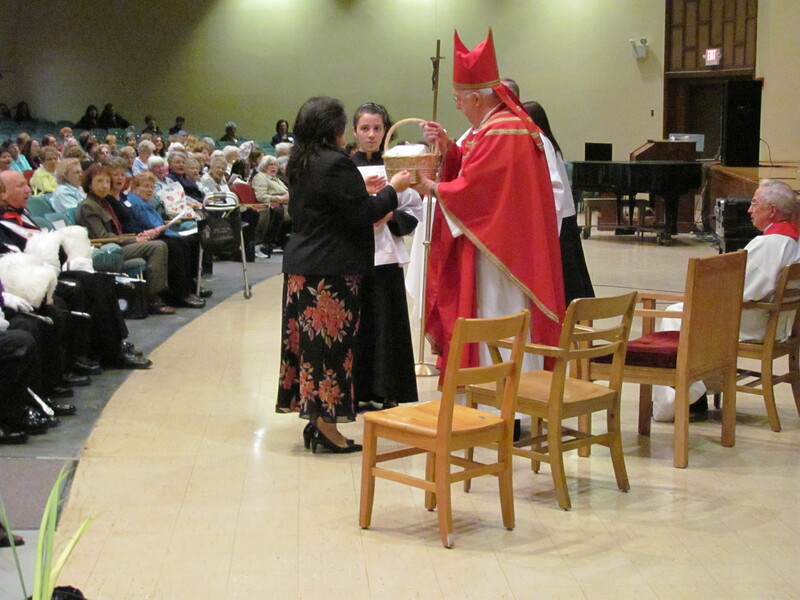 Praise must be given to Mary Blais, Aida Gaouette, Ann Hurley, Marion Johnson, Judy Nevarez and Carol Tourangeau. They came for Tuesday meetings and donated their time and talents to make this lovely day happen. 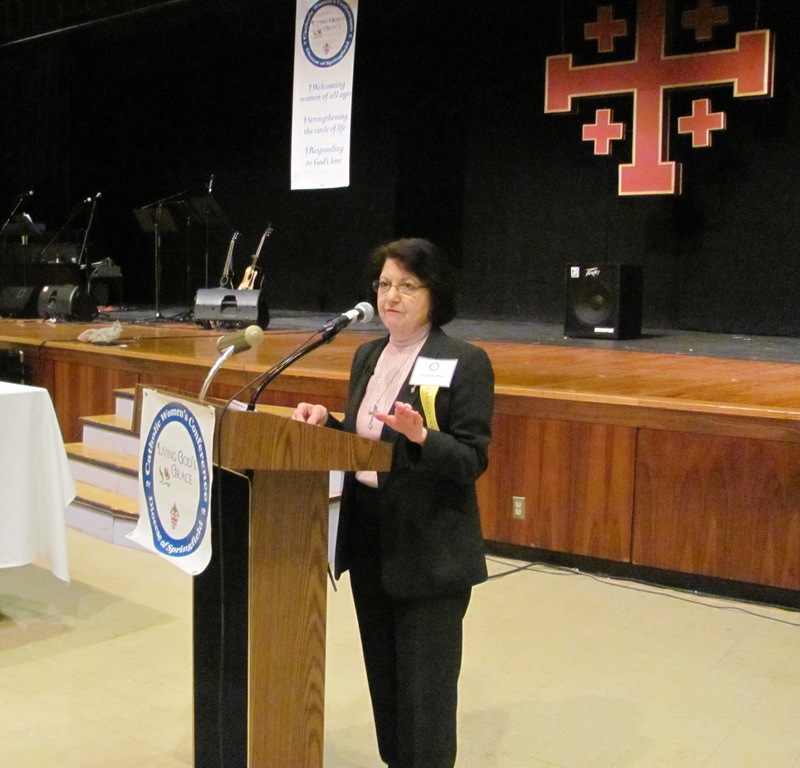 Sister of St. Joseph Cathy Homrok facilitated the effort through the Office of Pastoral Ministries. 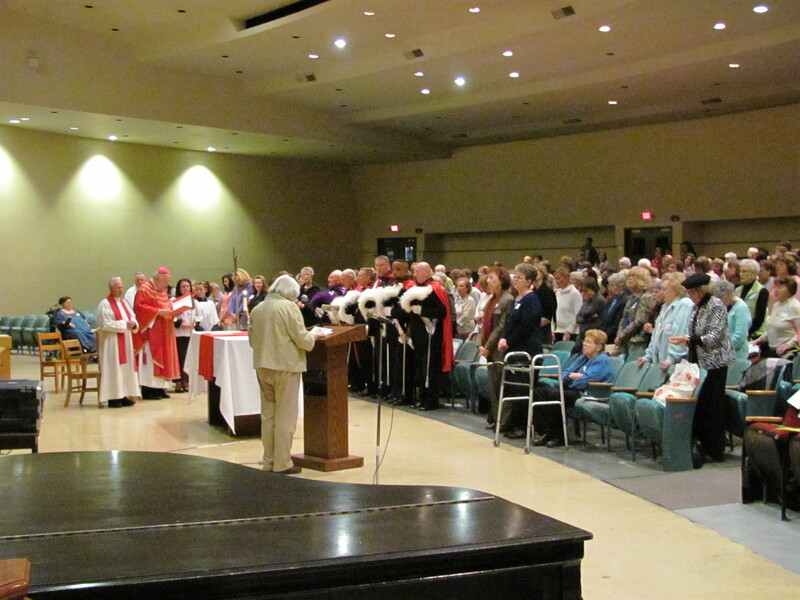 One could feel the joy and faith throughout the day that began with a sweet and solemn prayer sung by Carolee McGrath, Joe Leone and Carol Tourangeau. You have to love Joe, the campus minister at Cathedral, who delayed the start of his school vacation, to help throughout the day. 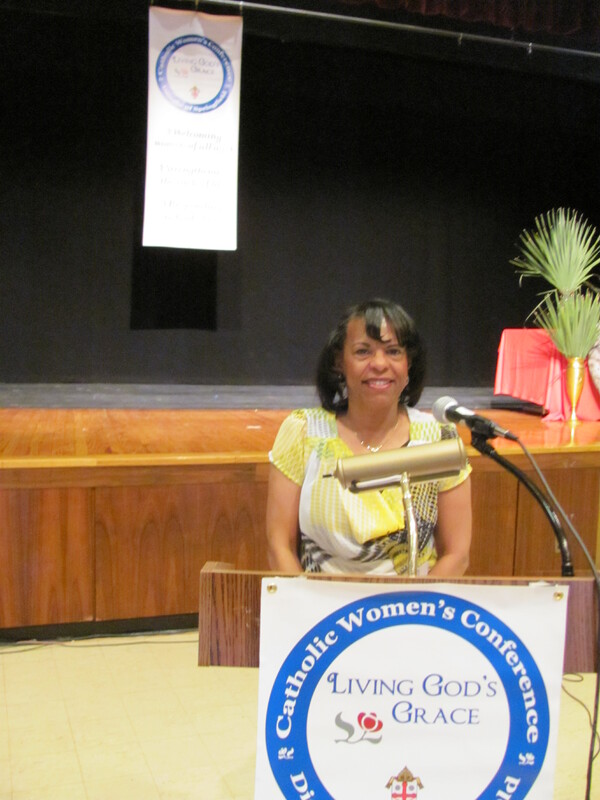 Antoinette, an enthusiastic 82-year-old, wowed the audience with her joy. 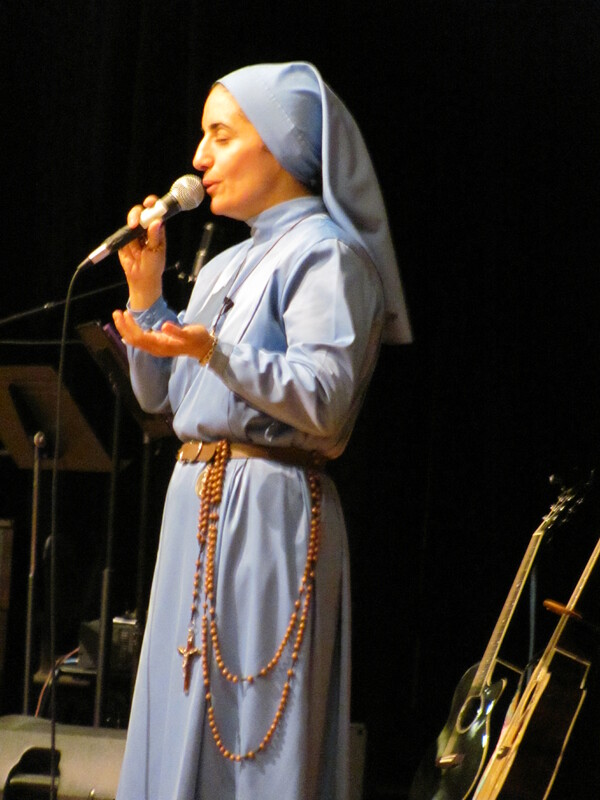 She shared her life story and how she had suffered. However, she also has kept her faith and the firm belief in the goodness of God. 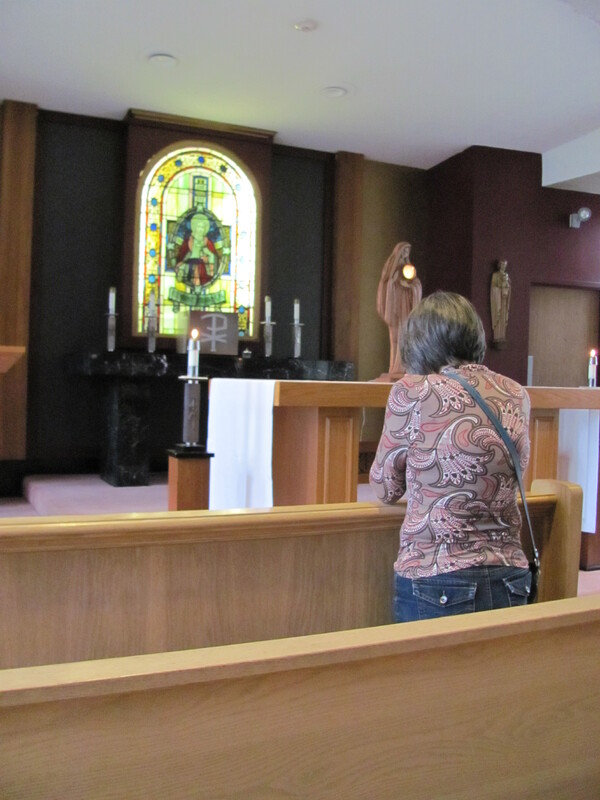 The women enjoyed a leisurely lunch, an opportunity for prayer and a chance to go to confession. 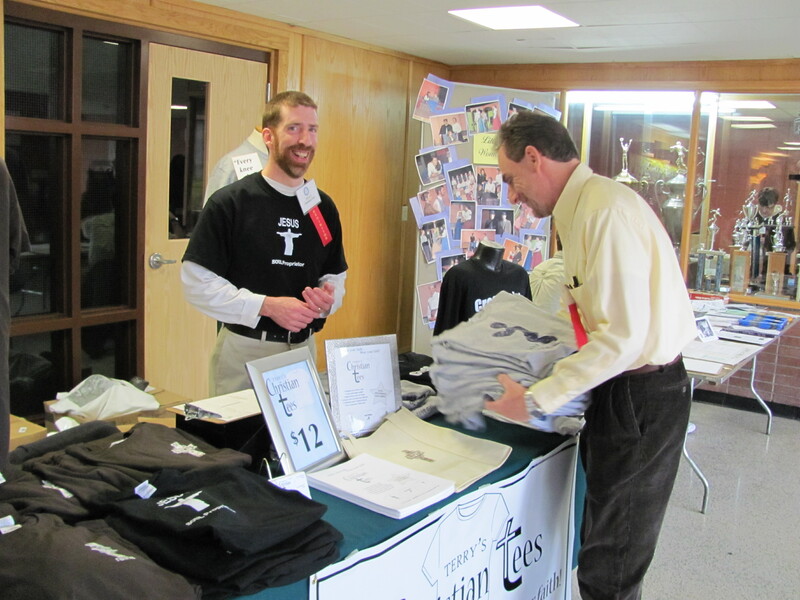 It also provided an opportunity to visit the more than 40 exhibitors who lined the hallways. 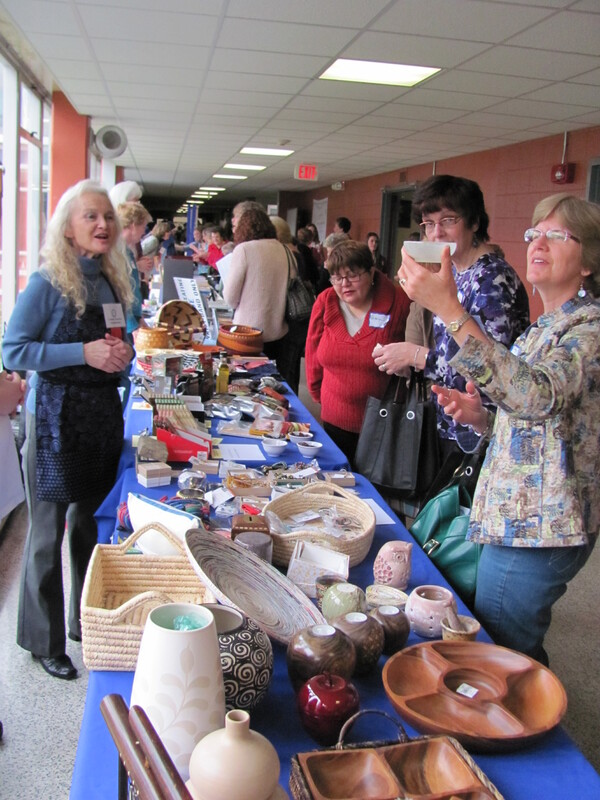 The women could shop, learn about issues, get some good books or religious items and mostly spend some time with other attendees. The day continued with a beautiful ” Hem of the Garment” service. 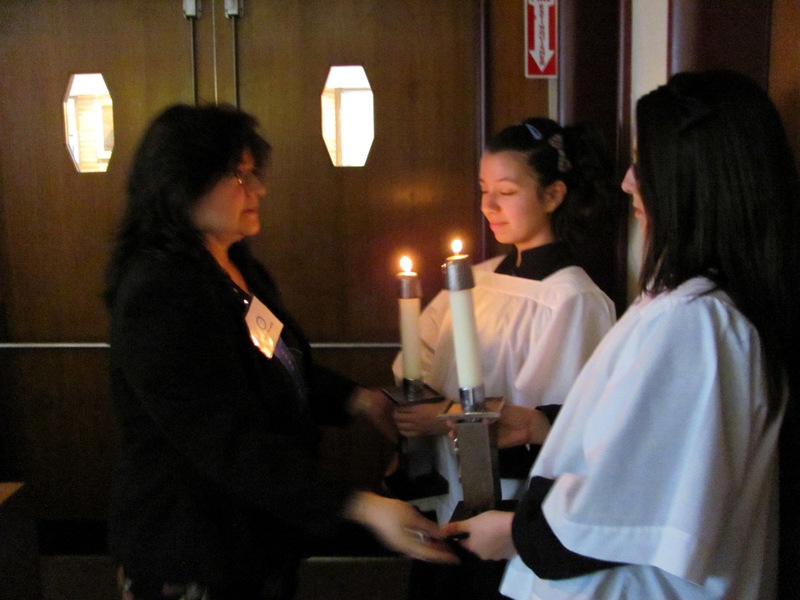 Monsignor Christopher D. Connelly celebrated Benediciton with the assistance of two angelic altar servers. 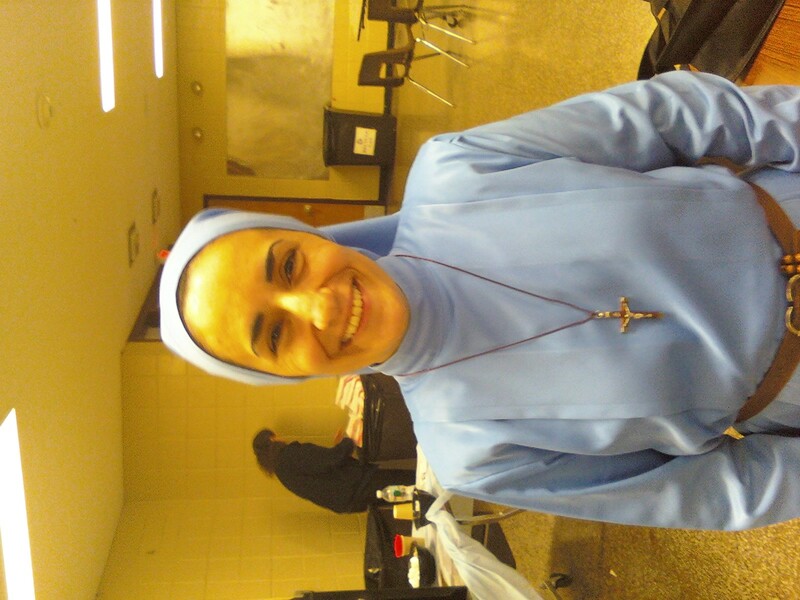 The day kept getting better as Sister Olga of the Eucharist shared her Zeal for the Faith. Her smile lights up a room and makes one want to be a better person. 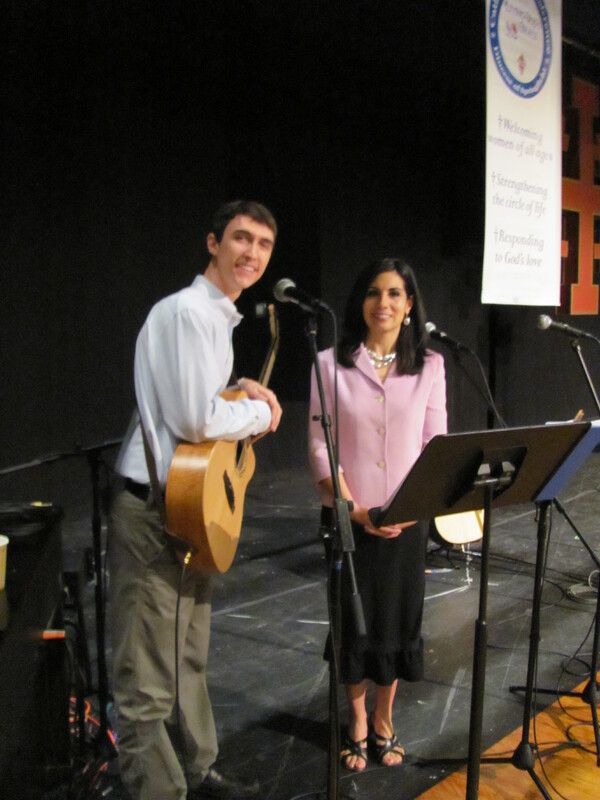 The day concluded with a beautiful Mass with the music of Robin Sheehan and We Believe. 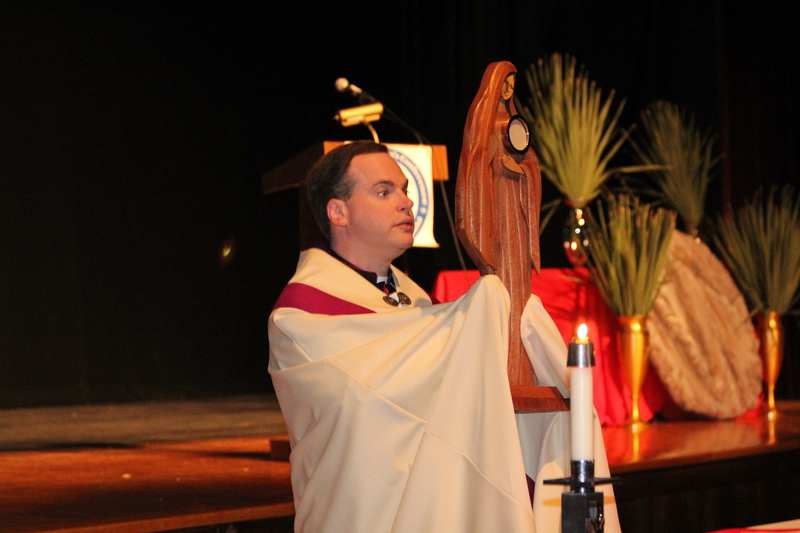 Springfield Bishop Timothy A. McDonnell celebrated a solemn Palm Sunday liturgy. 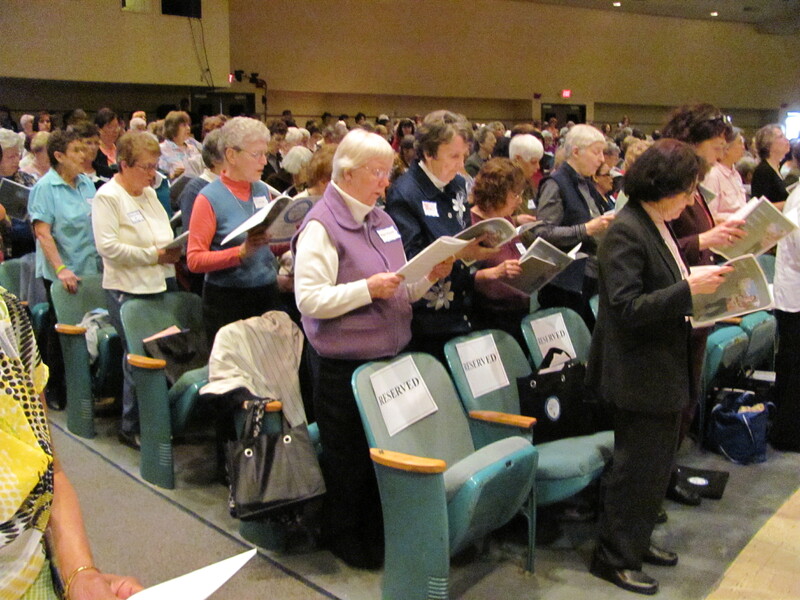 As the women left the conference they seemed happy and spoke about next year’s conference. 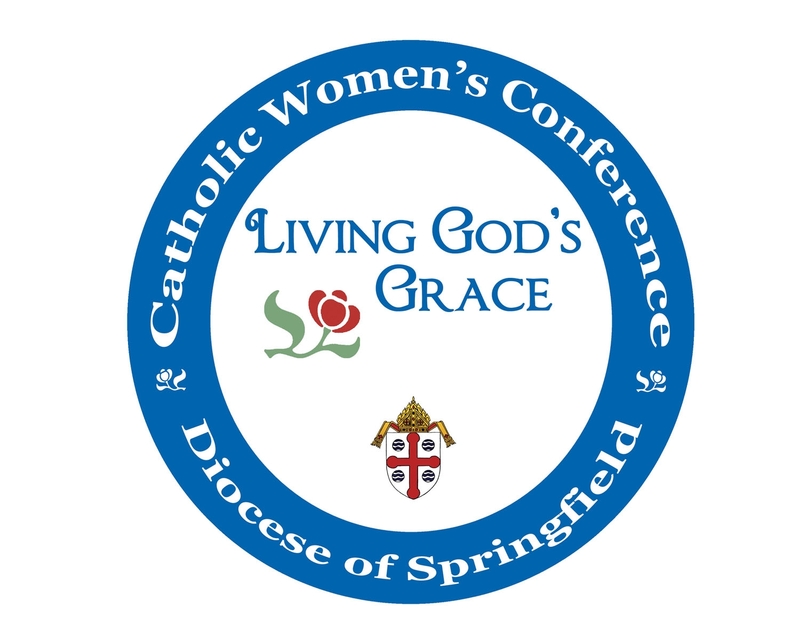 The 5th annual Catholic Women’s Conference will be a true celebration and mark your calendars for April 21, 2012!!! !